Tune into the repeat telecast of the 91st Academy Awards. Watch the screening of the awards from 9 pm onwards at Doolally Khar & Palm Beach Road. 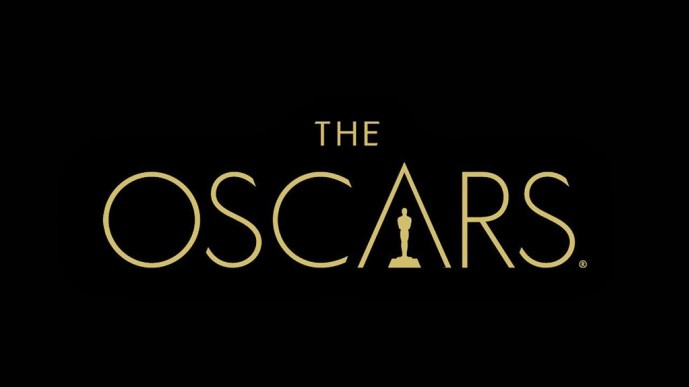 Share "Screening - The Oscars "